Welcome to the dental office of Alvin Jacobs, D.D.S. At our Fort Lee practice, we are dedicated to providing the finest dental care to the members of the Fort Lee community and its surrounding environs. Exemplary patient care, outstanding aesthetic results, compassion and integrity are the cornerstones of our dental practice. Incorporating the latest technology, our state-of-the-art practice specializes in preventive, cosmetic, restorative and implant dentistry. 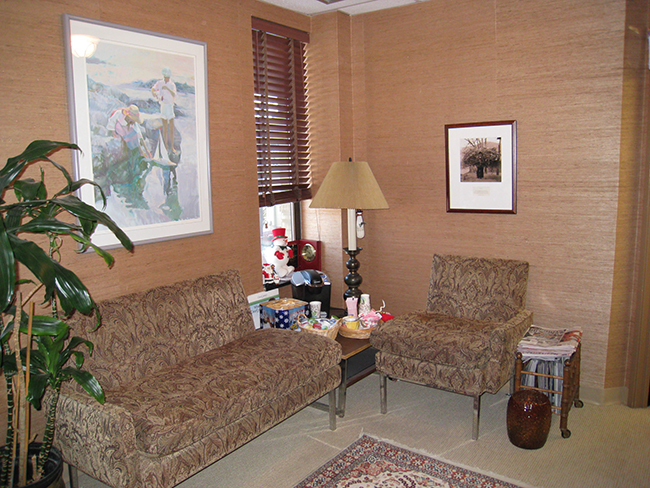 Your first visit to our office establishes a vital foundation for our relationship with you. During the first visit, we make sure to obtain important background information, like your medical history, and give you time to get to know Dr. Jacobs. To understand what to expect for your first visit to our practice, please read through this page. You'll find all the practical information you need, such as a map and directions to our office, practice hours, payment policies and more. 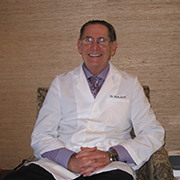 A 1969 graduate of the New York University College of Dentistry, Dr. Alvin Jacobs has been a highly respected dentist in Fort Lee for more than 40 years. 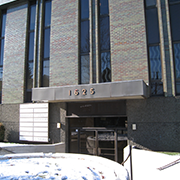 He is proud to serve the dental needs of the Bergen County community. 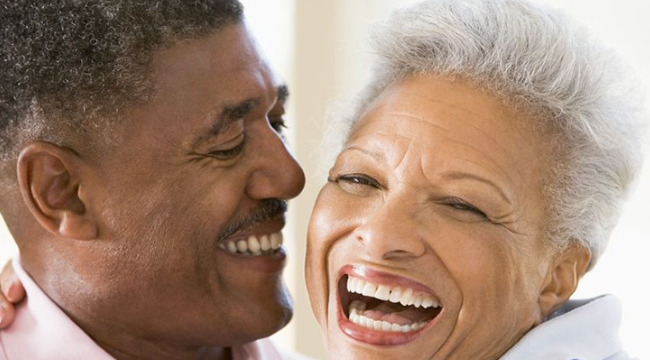 A skilled practioner, Dr. Jacobs specializes in cosmetic dentistry and dental solutions for snoring. Our office prides itself on its state-of-the-art technology and the ability to develop treatment plans that meet every budget. Dr. Jacobs is on staff at Holy Name Hospital and is a member of the American Academy of Sleep Medicine. He has a keen interest in human development and public health. Our experienced and friendly staff is dedicated to caring for you and your entire family's dental needs. 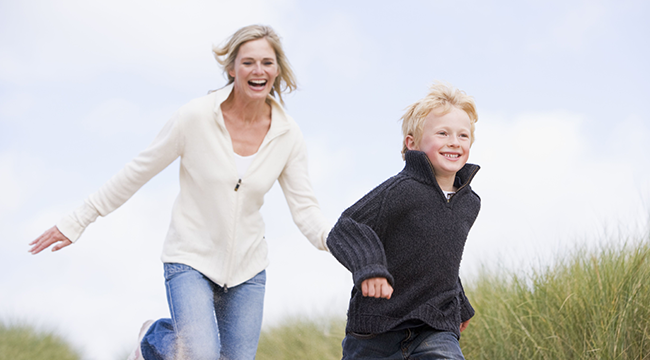 We take the time to create a personalized treatment for each patient and we offer a wide range of services. 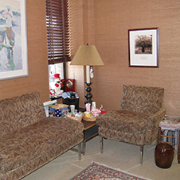 It is our goal to make your visit with us as comfortable and pain and anxiety free as possible. 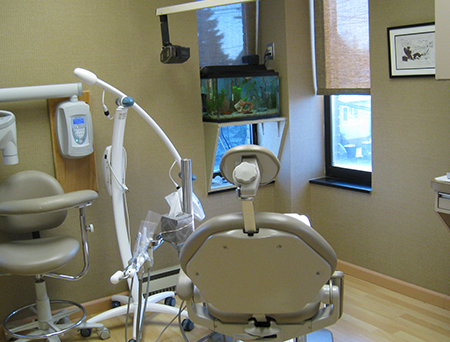 Our dental office uses the newest state-of-the-art equipment and cutting edge technology and we also uphold the strictest sterilization techniques. We know that some patients may feel anxious about their visit to the dentist, which is why we make it our goal to make your visit with us as pain and anxiety free as possible. We treat all of our patients like family.